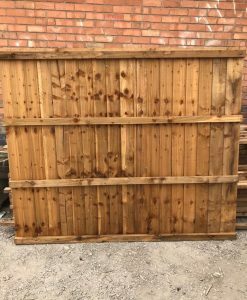 Available at 2ft, 3ft, 4ft, 5ft, 6ft high. 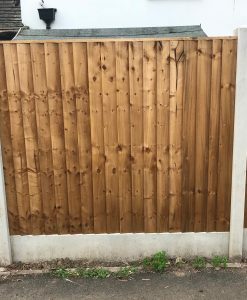 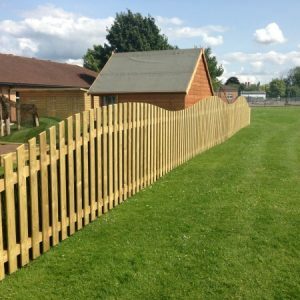 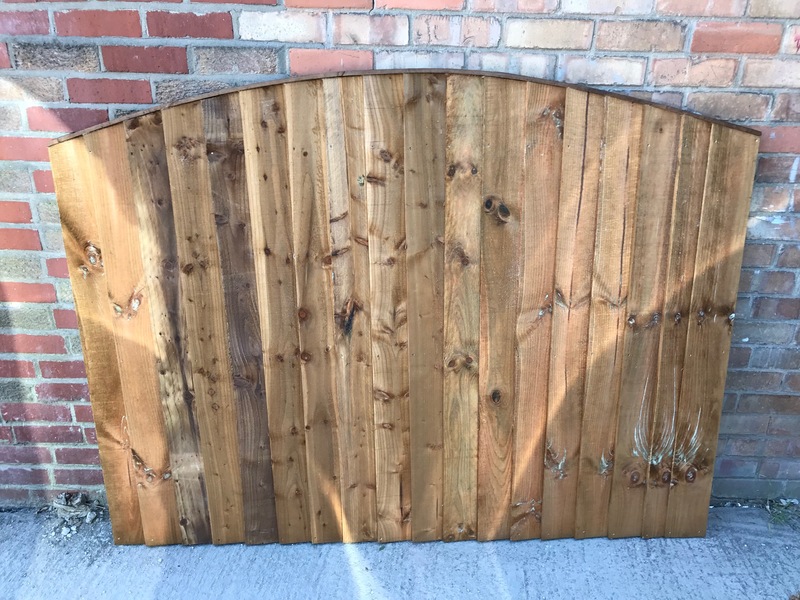 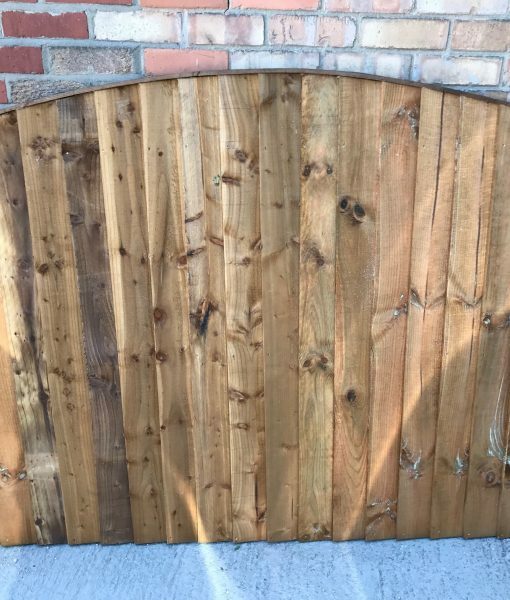 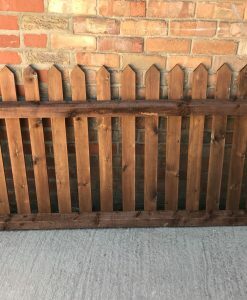 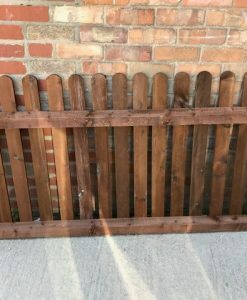 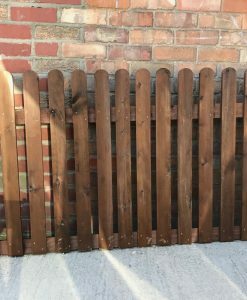 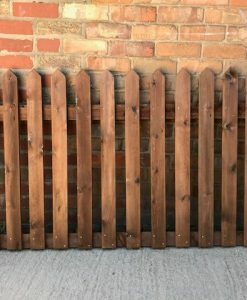 Bow Top Fence Panels of a fantastic quality, all manufactured by Beechdale Fencing Ltd. 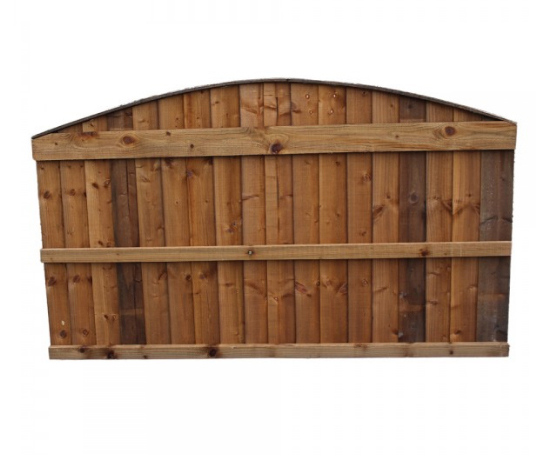 Size of the panel is to the highest point, e.g bow/arch. 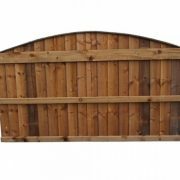 Recommended for use with our Concrete Intermediate, slotted posts. Available in various sizes, or made to measure.